Daniel Monehin is Executive Vice President, Remittances and Head of Financial Inclusion, at Mastercard.In his current role, Monehin is responsible for the go-to-market strategy for cross-border payments globally. He also leads Mastercard’s efforts on the Financial Inclusion front built on a public-private partnership approach. He is focused on working across various teams and geographies to leverage Mastercard’s deep assets, experience and expertise to help formalize economies through the reduction of cash and adoption of electronic payment. With 26 years of finance, consulting business development and relationship management experience, Monehin has worked across the banking, manufacturing and distribution, technology and payment industries. He started his career at Mastercard in 2006 as Vice President and Regional Finance Officer for the company’s Toronto, Canada office after which he took on the role of Division President for Sub-Saharan Africa in 2010 as part of the Middle East and Africa region. Prior to joining Mastercard, he held senior finance roles at Fortune 500 firms like Hewlett-Packard and Ashland Inc.
Monehin is a recipient of the Fellow of the Chartered Professional Accountants of Canada (FCPA) designation, a national award of distinction. He also serves on the Professional Accountants in Business (PAIB) Committee of the International Federation of Accountants (IFAC). He received a Master of Business Administration (MBA) degree from Queen’s University, Ontario, Canada, and a Bachelor of Science (Honors) degree in Accounting from the University of Lagos, Nigeria. 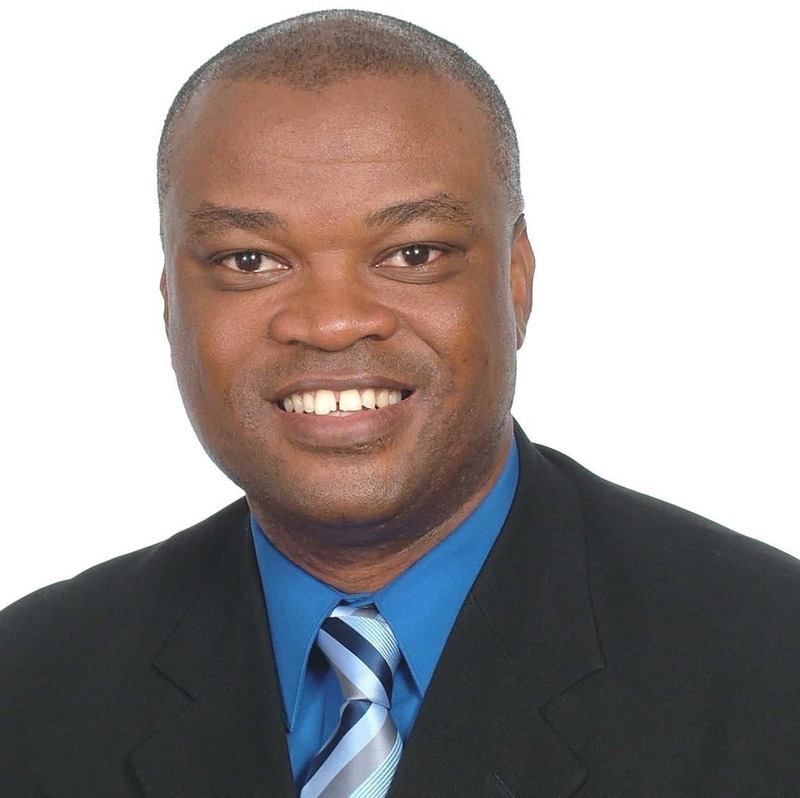 He has earned the Canadian Chartered Professional Accountants (CPA), the U.S. Certified Public Accountants (CPA), and Fellow of the Institute of Chartered Accountants of Nigeria (FCA) designations. Is Universal Financial Access Still Possible? The most recent Global Findex survey shows 515 million adults have opened bank accounts since 2014. While that's good progress, Daniel Monehin, who heads Financial Inclusion for Mastercard, points out that owning an account is just the first step towards financial inclusion - the real value comes with being able to use it in a safe and convenient way. That's why universal financial access must go hand-in-hand with efforts to drive usage, writes Monehin, who urges the sector to focus on people, products and partnerships.